The Outback. Even the area’s name sounds like an admission of defeat, as if it contains so much nothingness that any attempt to put words around it is doomed to fail. It’s like calling a place ‘Over There’ or ‘Far Away’. And yeah, there is a lot of nothing in the Outback. 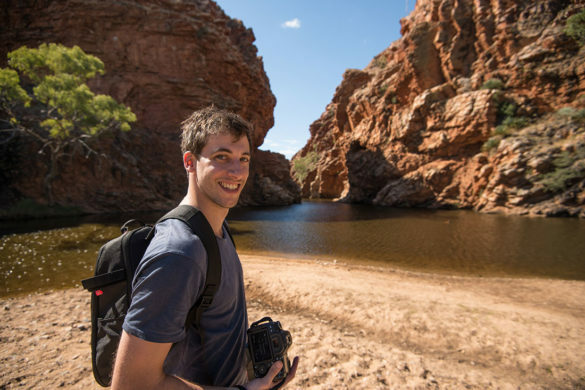 It’s a desolate region that covers most of the country’s interior, a hot, barren stretch of red sand all the way from Kakadu to Port Augusta. Driveways here can stretch for hundreds of kilometers. Doctors have to travel by plane. 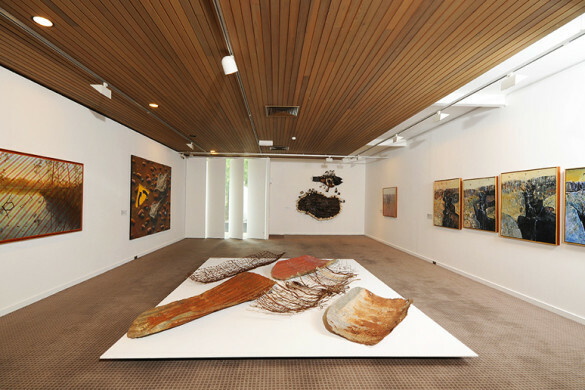 But for those brave enough, or smart enough, there’s actually a lot to see in Australia’s beating heart. 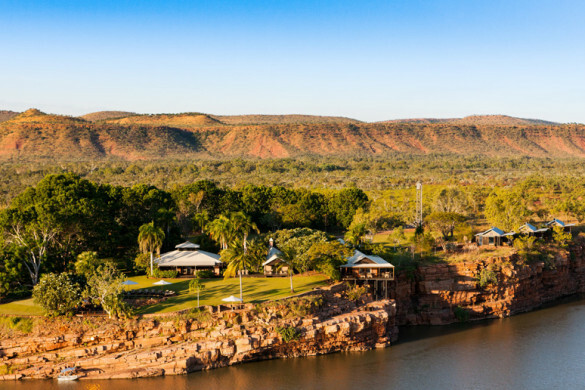 The best way to see the Outback? 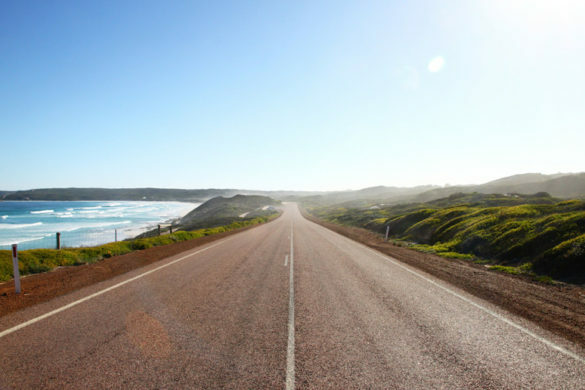 Start from Adelaide in the south, or Darwin in the north, and cross the country along the Stuart Highway. Fair warning: it will be hot. There will be a lot of driving. But it will also be one of the most amazing things you ever do. 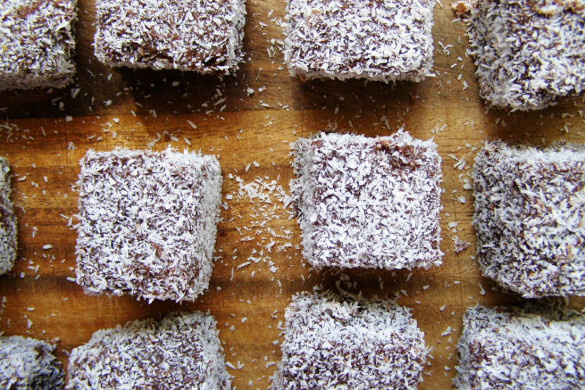 We reckon that’s a fair trade. When filmmakers want a place that looks like its address it P.O Box, Middle of Nowhere, they come to Coober Pedy. Driving into the opal-mining town of Coober Pedy, you might think you’ve entered some bizarre post-apocalyptic, Mad Max-themed wasteland. 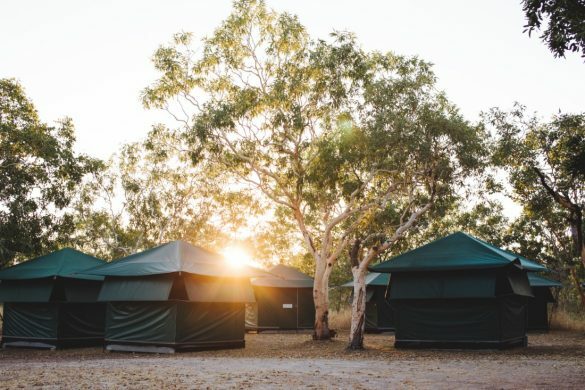 Hundreds of old mine shafts (with big piles of red dirt beside them), cars rusting in front yards, locals living in caves and a 50-degree sun beating down on the whole lot – it’s fair to say Coober Pedy will never rival the Gold Coast as a big Aussie drawcard. But it’s still an eccentric pit stop on the road to Alice Springs. It’s home to the world’s biggest collection of Mad Max memorabilia and one of its few underground hotels. Locals just call it ‘The Flinders’. 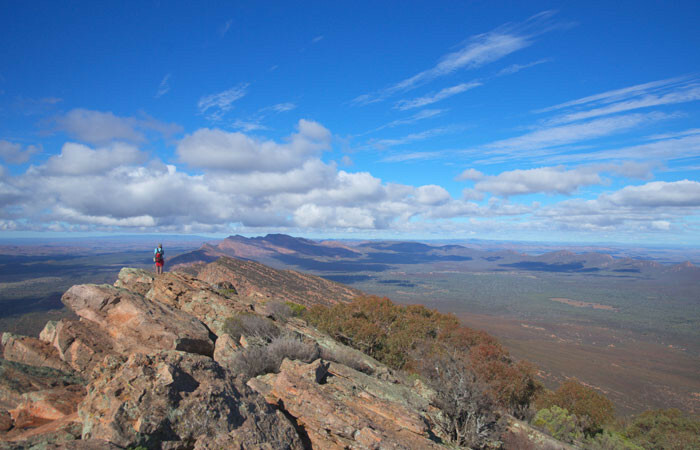 It’s an ancient mountain range sitting just to the north of Port Augusta and stretching for about 400 clicks all the way to the aptly named Mt Hopeless in the distance (if you arrived there without food, water or mules, you’d be hopeless too). What makes The Flinders really special are the rich ochre deposits that give the mountains their red tones. 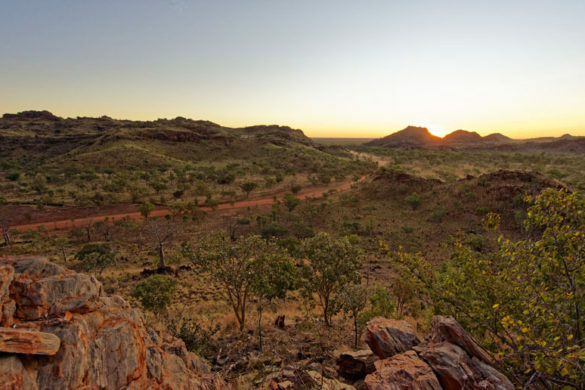 If you’re lucky enough to be driving through the area at dawn or sunset, you’re in for a treat: the sun’s rays hit the rocky escarpments and the whole mountain range glows orange and crimson. It’s a harsh land, but a beautiful one, and there are still a few of the old farms from European settlement clinging on for dear life, despite the adverse conditions. The Outback’s most obvious drawcard, and yet people are still surprised when they see it in the flesh. Uluru, above the ground, is taller than the Eiffel Tower (348m), and the bulk of the rock isn’t even showing. Like an iceberg, two-thirds of it actually sits below the surface. In 1985 the Aussie government returned ownership of Uluru to the local Anangu people under the condition that they would lease it back to the National Parks agency for 99 years. 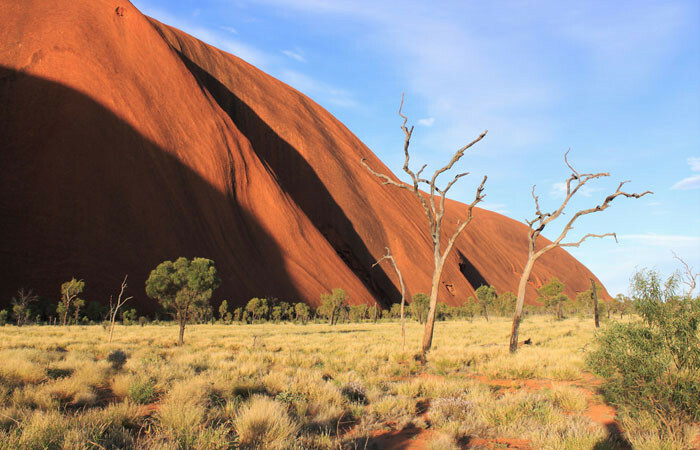 Since then, tourism has boomed and the Anangu have shared their culture with millions of international visitors. The best way to experience Uluru is still the Mala Walk around the base with a local Anangu guide (we make sure it’s on our Adventure Tours Uluru itineraries). 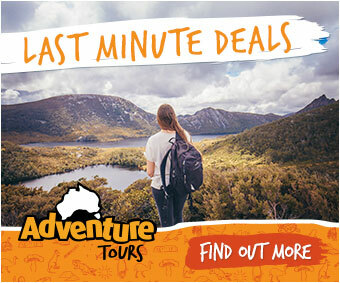 For a lot of travellers, the highlight of their Outback adventure isn’t Uluru (as good as it is), it’s Kings Canyon. The yawning chasm sits in the Watarrka National Park and is the premier attraction on the Mereenie Loop track. The walk takes about four hours (you’ll have to head off before 9am on hot days) and traces the rim of the Canyon before descending down into the ‘Garden of Eden’: a lush oasis of ferns and ancient cycads around a little pool. After the Garden, you pass through a swarm of huge beehive-like domes, which, to the Luritja people, represent the men of the Kuniya Dreaming. Bring your wide-angled lens along with your comfy shoes: Kings Canyon is a photographer’s paradise, particular as the sun rises over the canyon rim. 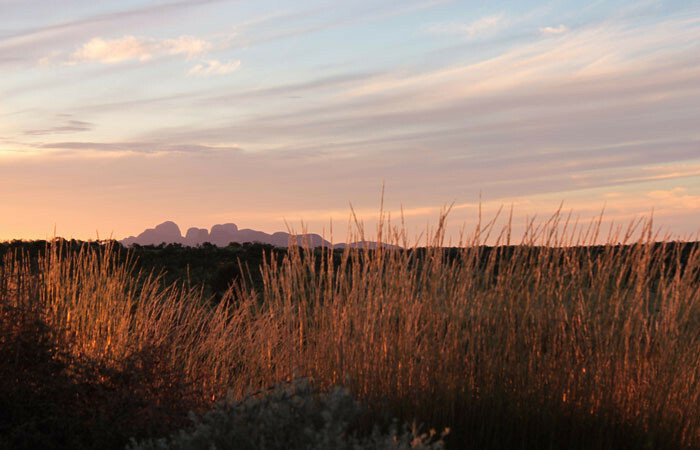 Most Uluru itineraries will make time to visit Kata Tjuta (also known as The Olgas). They’re a massive group of domes rocks about 35kms west of Uluru itself. 36 huge boulders stand shoulder to shoulder, forming gorges and cut-off valleys, dotted with vegetation. 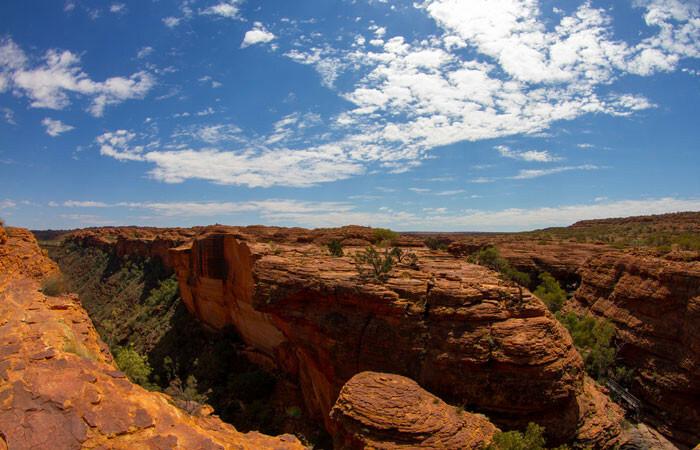 Most visitors will tackle the 7.4km Valley of the Winds walk, which probably sits alongside the Kings Canyon rim as the best bushwalk in the Red Centre – not particularly challenging, but visually spectacular. Just like its neighbour Uluru, Kata Tjuta is best enjoyed at sunset, when the light makes the onion domes glow blood-red. There’s a picnic spot with a good view of the sunset just off the access road. Pop a bottle of bubbly and enjoy the show. As you drive out of the Flinders Ranges, you’ll hit the tiny town of Lyndhurst, where the entrance sign proudly proclaims ‘Welcome to Lyndhurst. Pop. 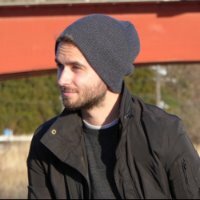 30 (most days)’. 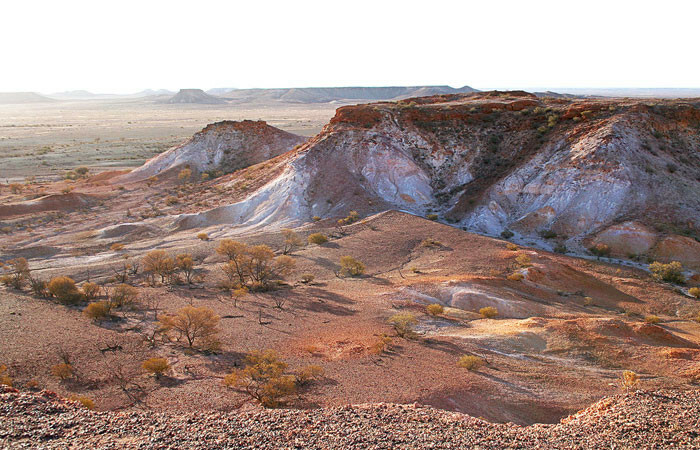 This is the start of the famous Oodnadatta Track, an unsealed road that follows a traditional Aboriginal trading route. 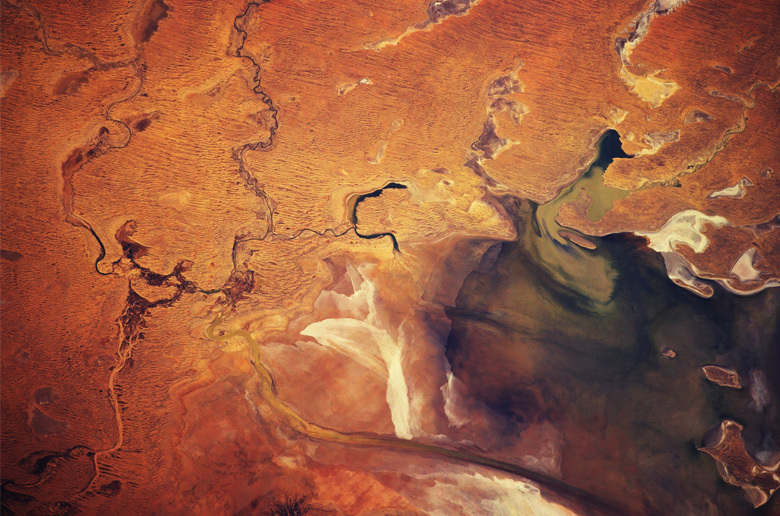 Turn onto the track and you’ll eventually reach your destination: Lake Eyre. 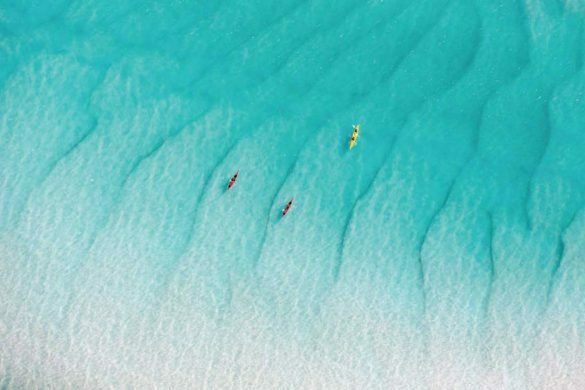 It’s Australia’s largest salt lake, and also its lowest point below sea level. 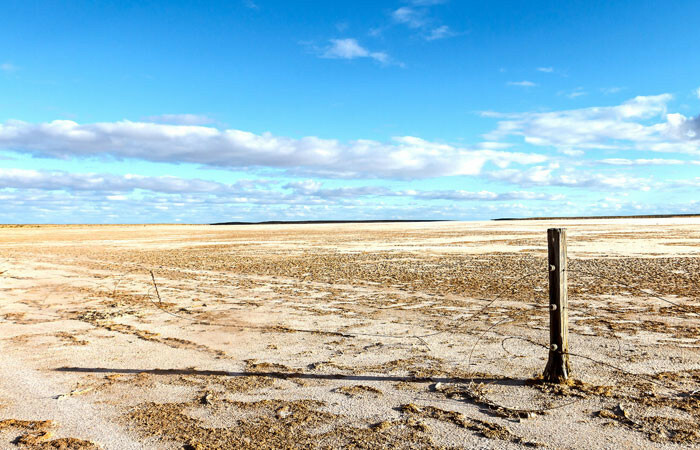 Usually the lake is dry, it’s just mile after mile of endless white salt, a little like Salar de Uyuni, but a few times each century it’ll flood due to heavy rainfall, and when the lake fills it’s actually the largest in Australia. 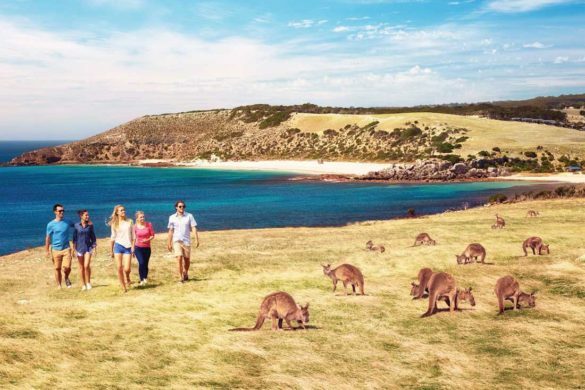 Definitely something you won’t get in the typical Outback tourist brochure. 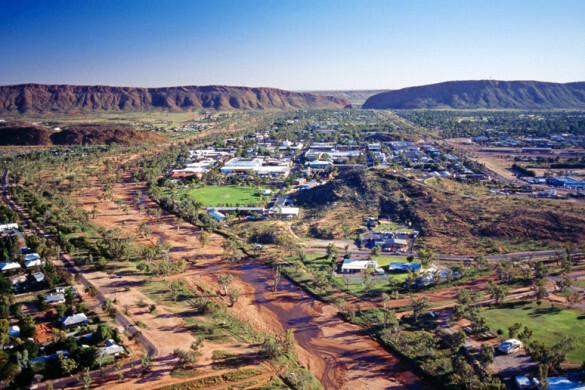 Want to see Australia’s Red Centre for yourself? 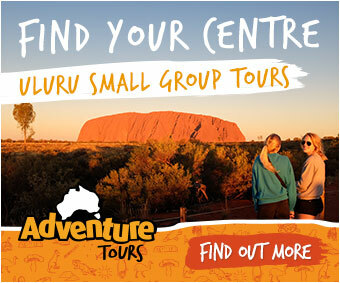 Check out our small group adventure in The Outback. 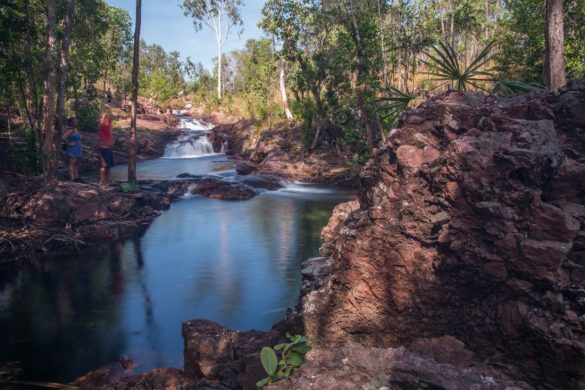 Want to know what a group trip in Kakadu looks like? This.